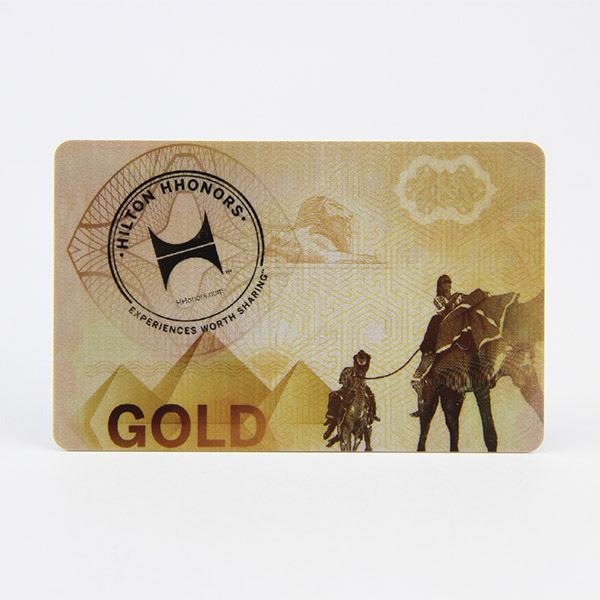 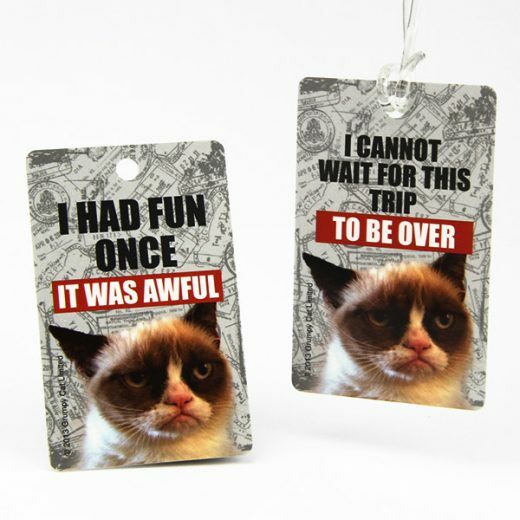 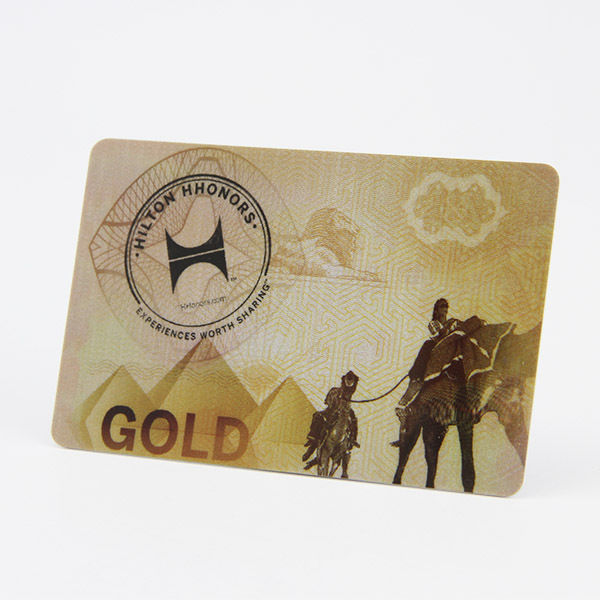 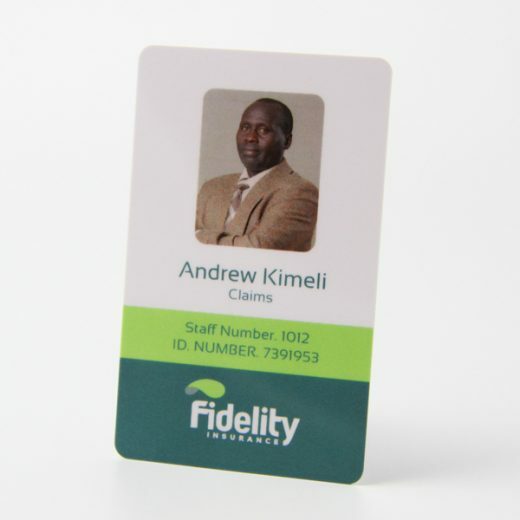 These Custom Key Cards printed, which can print gold, silver, barcode, embossing, flat code, DOD inkject number etc, we have our own factory which means we can control the quality, lead time, price etc. 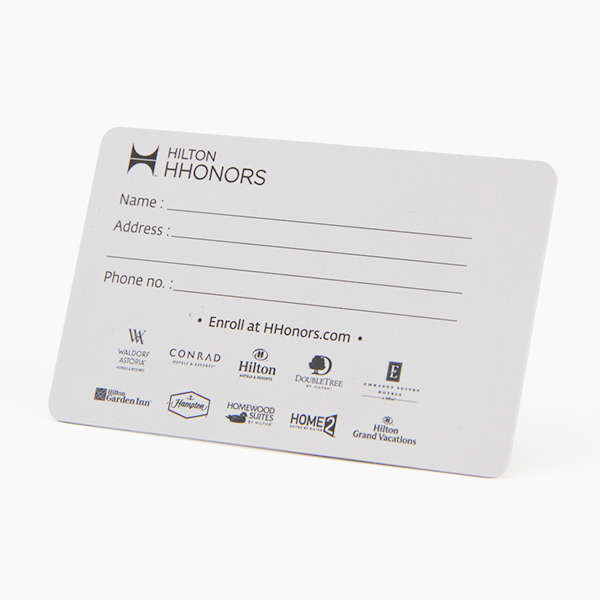 Plastic hotel magnetic key cards are mainly made for identification for door lock systems or access control system. 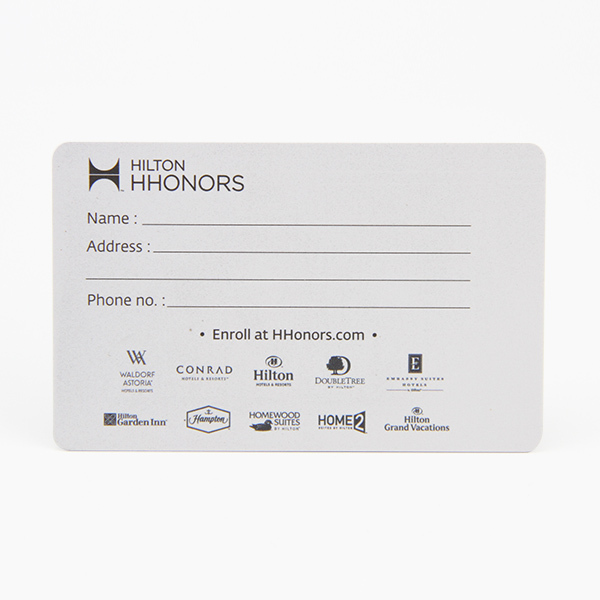 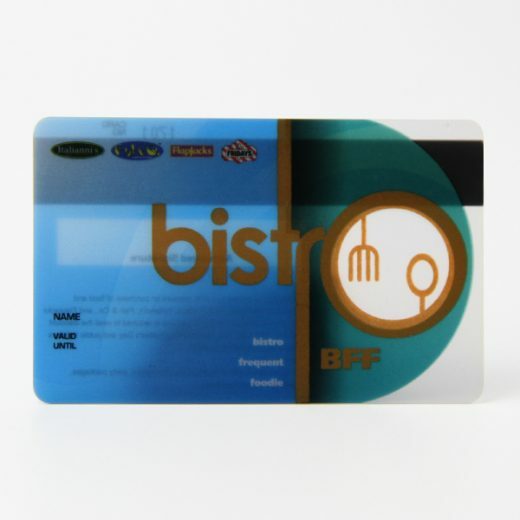 The plastic Custom Key Cards can be personalized for different system with different identification method.